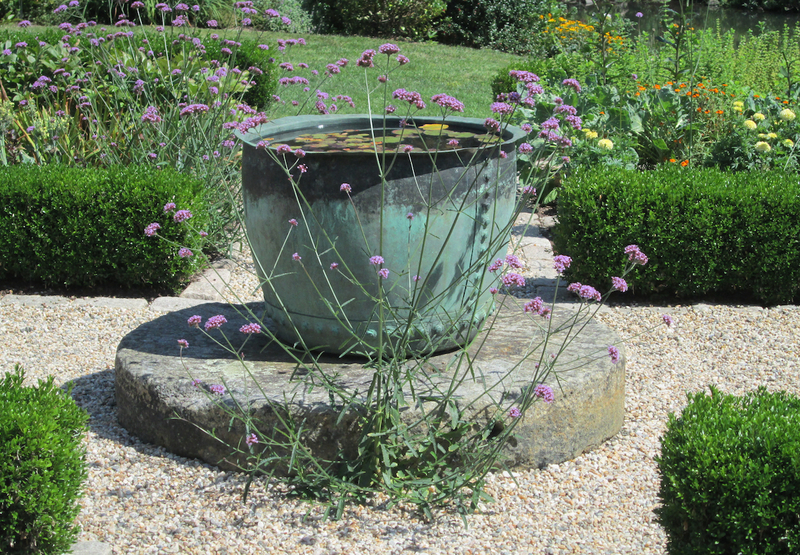 Water features can not only add beauty to any property, it can add meditative tranquility providing a sense of peace and relaxation. 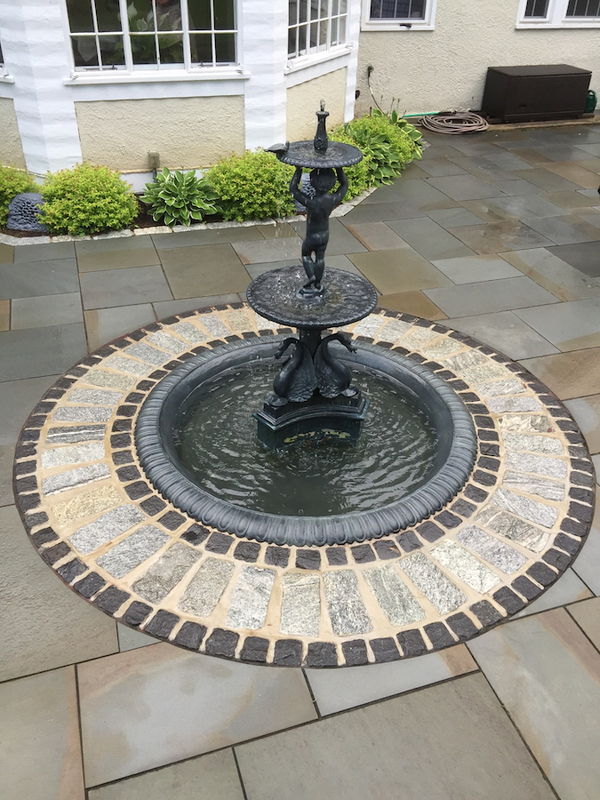 Landscape Solutions & Maintenance can enhance the beauty of water features that already exists in your yard, or introduce a captivating new water features such that they compliment the natural contours of your property. 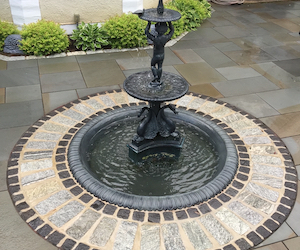 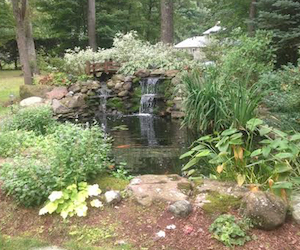 Equally important,Landscape Solutions & Maintenance will design water features in a way that makes for efficient maintenance which increases their lifespans and ultimately, the enjoyment its clients derive from them. 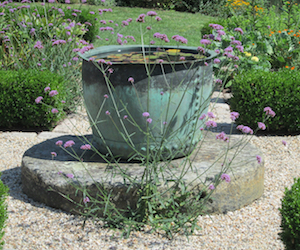 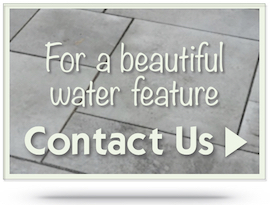 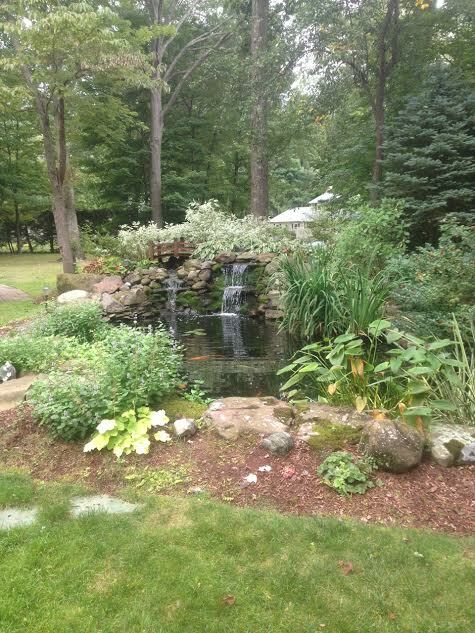 Contact Landscape Solutions & Maintenance for water features you will treasure.